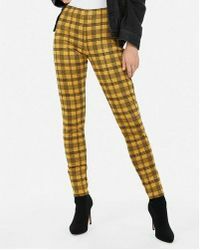 Are you feeling a little punk? 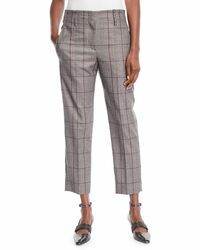 Or maybe red-brick preppy is more your vibe? 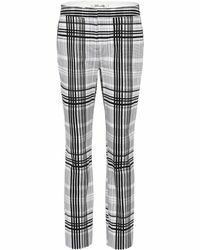 Whatever your style, if you don't already have a pair of plaid pants in your wardrobe, you need to get some pronto. 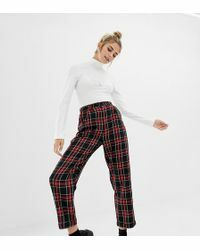 Trending hard this season, plaid pants fit into so many styles, there's no reason not to get your tartan, tattersall and gingham on. 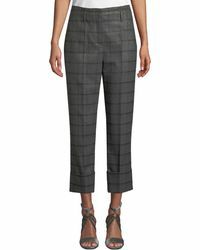 Choose from cropped styles by Tibi and Theory for a stylish workwear option, or go bright or go home with a KENZO fitted pant to make sure you stand out in the crowded weekend bars. 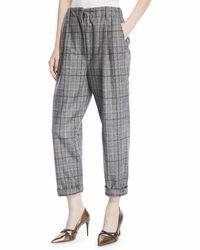 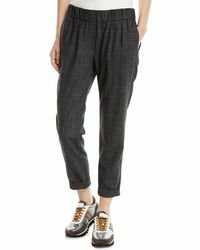 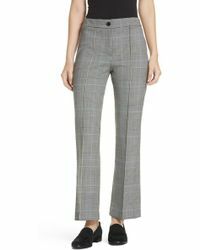 Showing 2,591 results for "Women’s Plaid Pants"